Scoliosis is not preventable, but detection and treatment during a child's growing years is the best way to prevent an existing problem from getting worse. Idiopathic scoliosis can go unnoticed in a child because it is rarely painful in the formative years. Therefore, parents should watch for the following "tip offs" to scoliosis beginning when their child is about 8 years of age: uneven shoulders, prominent shoulder blades, uneven waist, elevated hip, leaning to one side. Any one of these symptoms warrants an exam by the child's doctor. 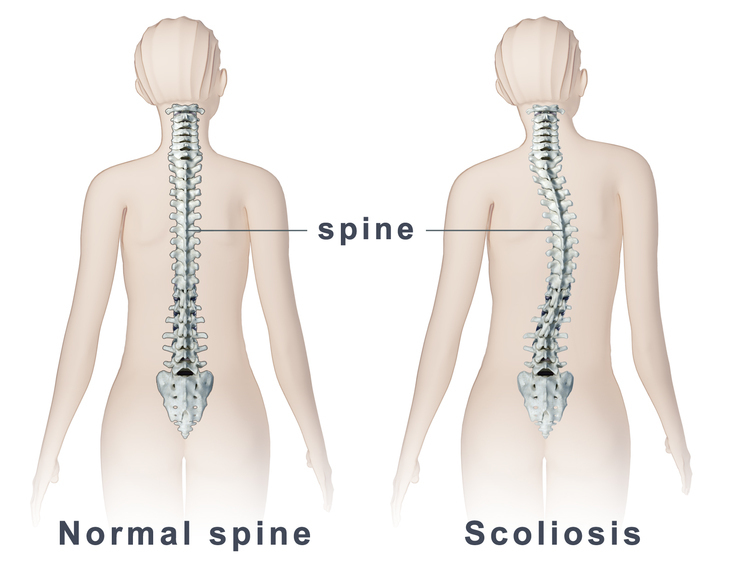 Scoliosis is a common problem that usually requires only observation with repeated examinations in the growing years. Early detection is important to make sure the curve does not progress. In a small number of cases medical intervention is needed. 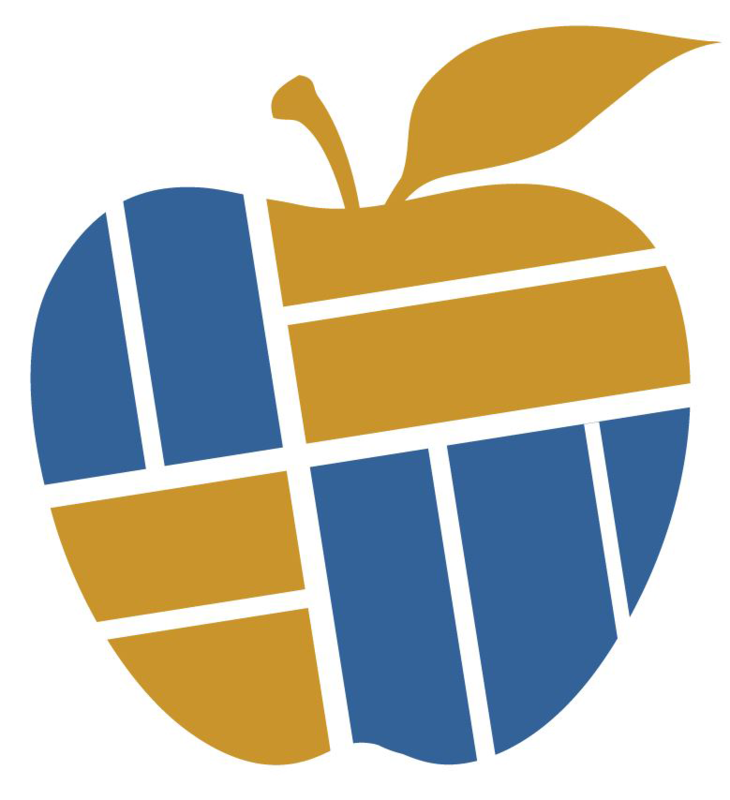 All students in grades 5-9 are screened each year as required by Alabama Law. If you have questions please contact your school nurse. Anaphylaxis is a life-threatening allergic reaction that may involve multiple body systems. Food allergies are the leading cause of anaphylaxis in children. Children who have asthma and food allergies are at greater risk for anaphylaxis and may often react more quickly, requiring aggressive and prompt treatment. Anaphylaxis is a medical emergency that requires immediate intervention and treatment. Not everyone affected by anaphylaxis will experience the same thing, but common symptoms include hives, itching, flushing and swelling of the lips, tongue and roof of the mouth. Epinephrine is the emergency drug of choice for treatment of anaphylactic reaction and must be administered immediately. Anaphylaxis can affect almost any part of the body and cause various symptoms. The most dangerous symptoms include breathing difficulties and a drop in blood pressure or shock, which are potentially fatal. Treatment is centered on treating the rapidly progressing effects of the histamine release in the body with epinephrine and antihistamines. The allergen should also be removed immediately. Detect: The most common symptom of head lice is itching. Lice are very small -about the size of a sesame seed- and can be brown, tan , or gray. Bright lights or a magnifying glass can help to see them. Part your child's hair in small sections to inspect the scalp, behind the ears, and the nape of the neck. Lice eggs are called nits. They are easier to see since they are not moving. 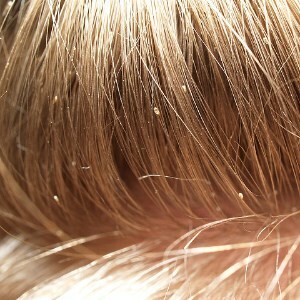 Nits are tiny white, oval-sized eggs that attach to the hair close to the scalp. They may look like dandruff but can't be removed by brushing or washing. You may also see small red bumps on the scalp. Eliminate: This can be a daunting task, but it is a necessary one. There are over the counter and prescription products. Use according the package instructions. Proper use will kill live louse in your child's hair. You may want to do a second washing in 7-10 days to kill any newly hatched lice. After the initial washing, you will need to part the hair into sections, working one section at a time. Pin hair back after you comb out the nits to ensure that each section is clean. Clean comb as you go by wiping it off with a tissue-throwing the tissue in a sealed plastic bag. Comb for nits daily for two weeks. Prevent: The same time you treat your child's hair you will need to clean your home. Vacuum furniture, rugs, & pillows. Soak combs, brushes, headbands, etc in hot water for at least 10 minutes. Wash personal items such as hats, towels, linens and then dry them in a hot dryer for at least 10 minutes. Dry clean any items you can not wash. Teach your child to avoid sharing brushes, combs, head wear, and to avoid head to head contact-when taking selfies.